GET MOUTHS WATERING, AND BRAINS TICKING. Our new IQ Range contains 8 essential minerals and vitamins that are known to promote MEMORY, LEARNING AND CONCENTRATION. 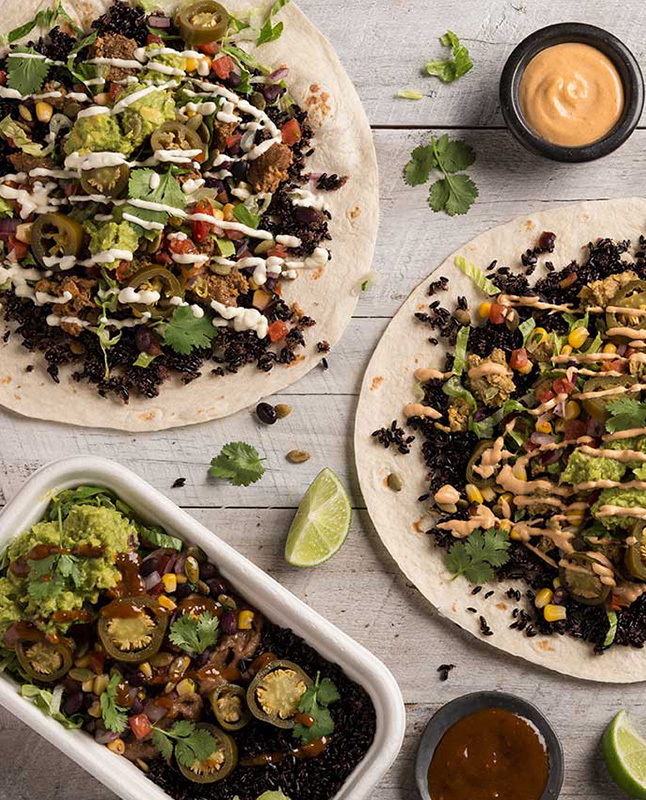 These foods include everything from black rice infused with spirulina, amaranth and guacamole - to our new IQ Salsa with black turtle beans and pepita seeds. All of which we now know go brilliantly in a burrito, Chikito or burrito bowl. Naturally you needn't be Elinstein to work out that benefits will only be felt as part of a balanced, varied diet. Of course, all IQ Range meals you eat will add to the 29 million+ meals we have provided to people in need through our Plate 4 Plate initiative. We don't just make your brain feel good, but your heart too! Answer any of our brain games correctly and you'll go into the draw to win either one of 5x €20 gift vouchers or one of 20x 2 for 1 vouchers. Competition closes at 10:00pm (GMT) on Sunday 30th April. Entries are limited to one entry per person. See full terms and conditions here.